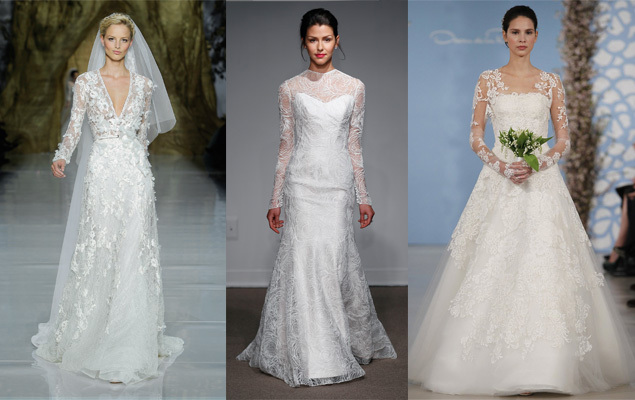 Traditional sleeves get an of-the-moment upgrade this bridal season. 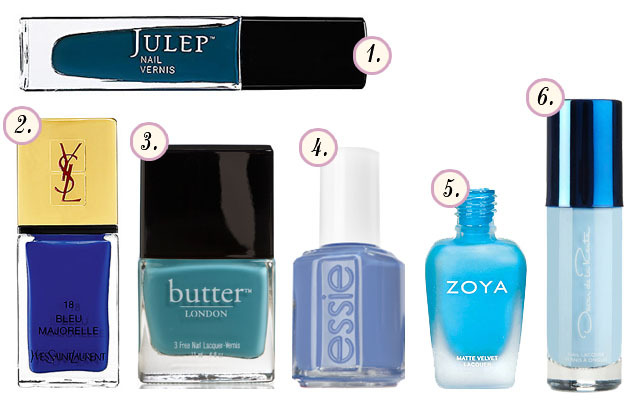 Get your “something blue” with these six cool shades. 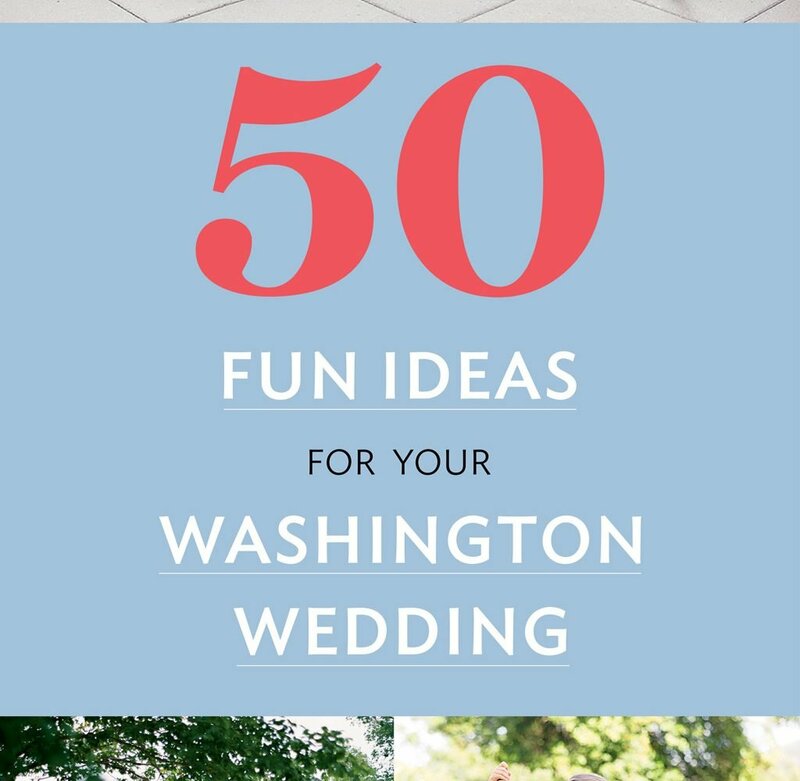 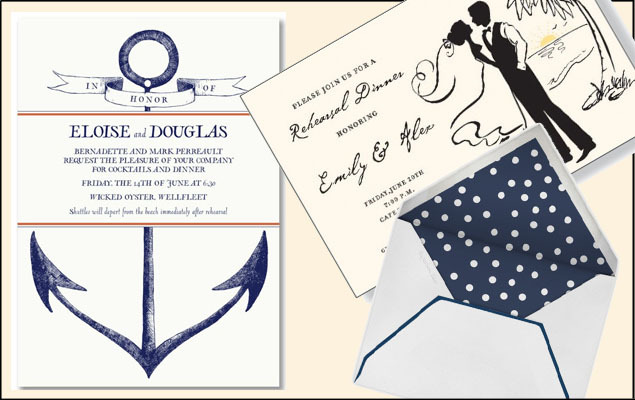 Check out 12 of our favorite designs made for a seaside wedding. 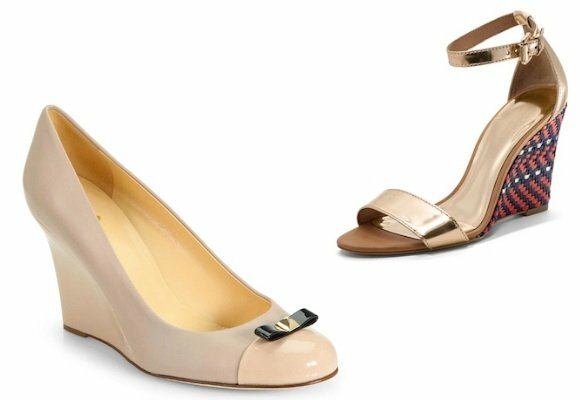 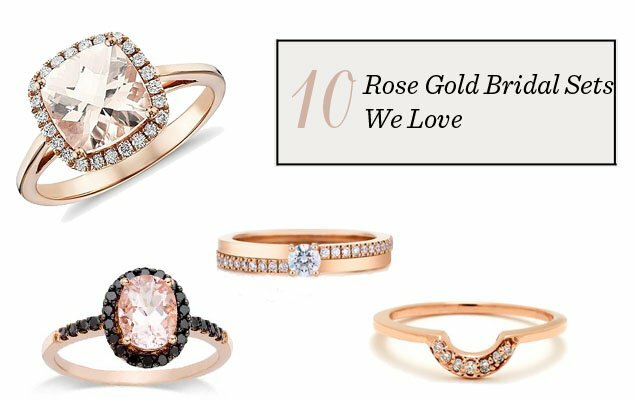 Keep your bridal look short and sweet with eight of our favorite picks. 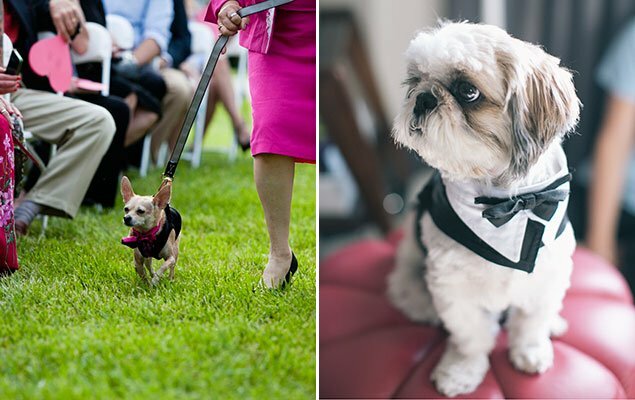 From ring bearers to bride escorts, pups are the new plus one. 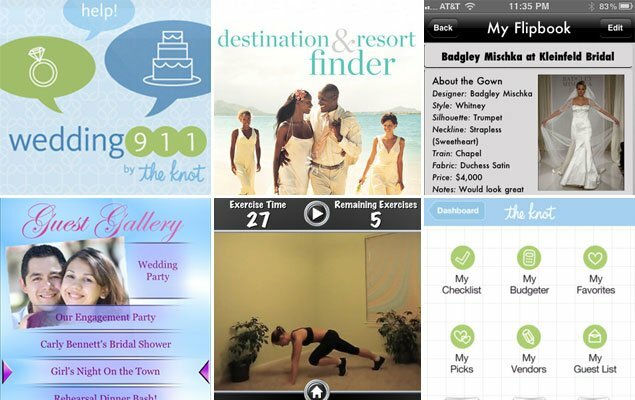 The e-tail giant gets into the bridal game with big-name designers and even bigger gowns.